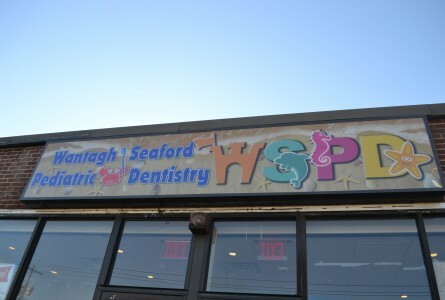 At Wantagh Seaford Pediatric Dentistry, we know that you have many choices in health care providers. We thank you for choosing our office. 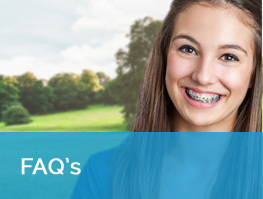 We are committed to educating you and your child in maintaining a healthy and happy smile. 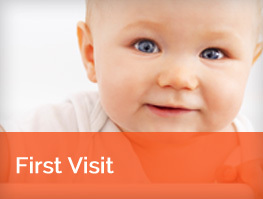 Our goal is to provide excellent patient care and exceptional costumer service for each of our patients and their families. 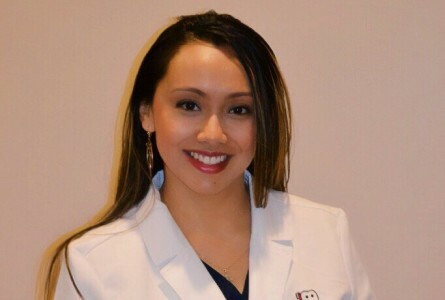 Both doctor and staff constantly update their clinical skills to offer current dental treatment. 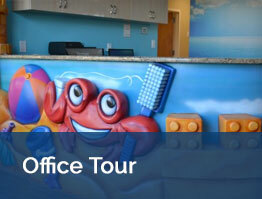 They are committed to continuing education and to leading-edge technology, procedures and materials. 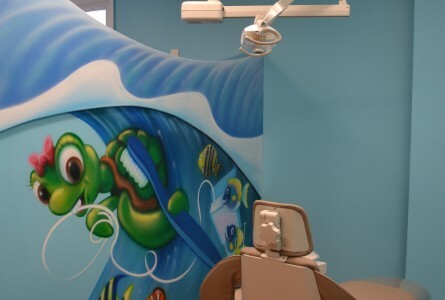 Both combine their clinical skills and state-of-the-art dental equipment such as digital radiography (with 90% less radiation) and provide the highest standard of preventive dental and oral healthcare. 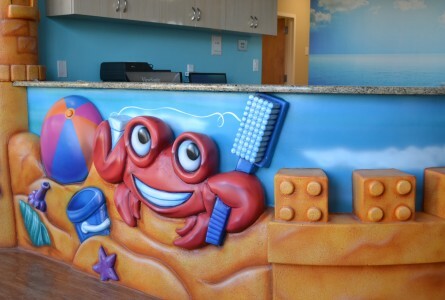 We focus on helping our young patients learn healthy, positive behaviors that will keep their mouths healthy and beautiful.